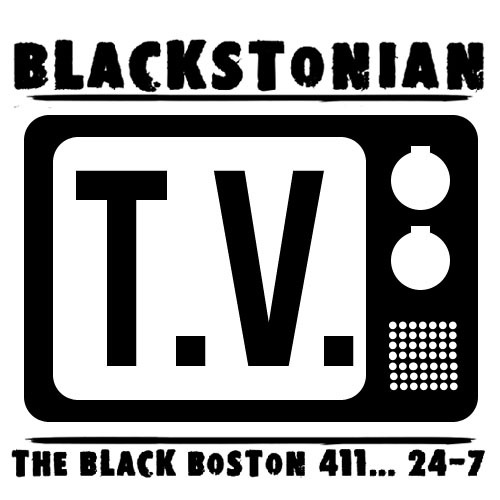 Facing Love, Know Thyself and Straight Black Pride brings to the Boston Area an uncommon opportunity to be personally exposed to one of the most dynamic intellects in existence today! 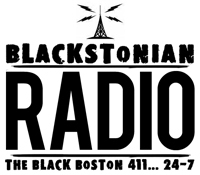 Mwalimu K. Bomani Baruti (fka Larry D. Crawford) is the co-founder and co-director of Akoben Institute, an independent Afrikan centered full-time and after-school home schooling and tutorial program for middle and high schoolers. Prof. Baruti served as Assistant Professor of Sociology at Morehouse College from 1991 to 2001. Committed to the students, he has served as the faculty advisor to numerous student organizations at Morehouse College, as well as other institutions in the Atlanta University Center. He received his graduate training at the University of Chicago and taught at Chicago State University as well. Recognized for his dedication to the community, he has been keynote speaker, guest lecturer and moderator for numerous forums, programs and activities in a number places around the country and world. 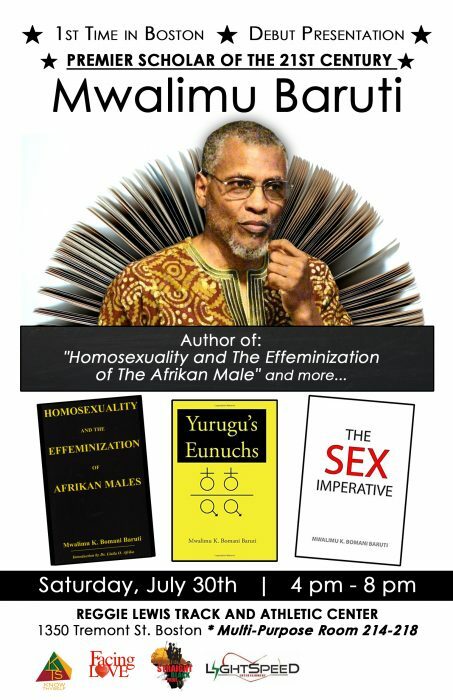 The Boston lecture will vaclllate between European Sexual Insanity (Homosexuality and the history thereof, Pedophilia, etc), the effeminization of the Afrikan Male, Afrikan manhood, male/female relationships and interracial coupling. Baba Baruti is an experienced chess teacher who taught chess at independent Black schools for over a decade. He lives in Atlanta, Georgia with his wife of 28 years, Yaa Mawusi Baruti, also co-founder and co-director of their homeschooling program. $ 10 @ the door.